Charlie Gordinier is a fine athlete. 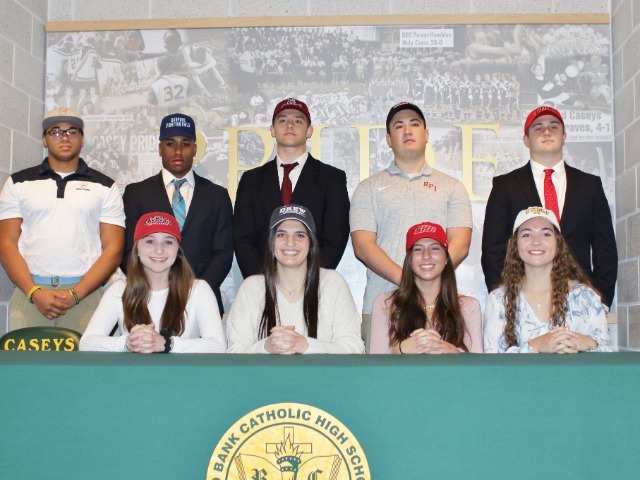 The Red Bank Catholic High School junior plays tight end on the school’s football team and point forward on its boys’ basketball team. He is getting recruited to play collegiate football by Division 1 programs, including Rutgers University, Syracuse University and the University of Pittsburgh. But more importantly for the Red Bank boys’ basketball team, Gordinier is also a great hoops player. The 6-5, 220-pound dynamo is not just athletic. He is very skilled. Gordinier creates offense by handling, passing, finishing inside and shooting from outside. He is also a lockdown defender and tenacious rebounder. The junior’s football hands help him grab boards cleanly. After all, it is much harder to catch a football than a basketball. “He’s just one of our best all-around players,” said RBC boys’ basketball coach Tyler Schmelz. Gordinier is even an unselfish teammate and leader. 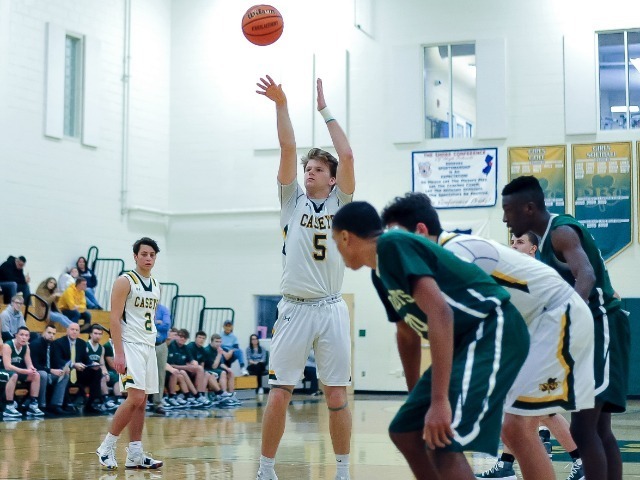 With Gordinier leading its attack, Red Bank Catholic is thriving this season. 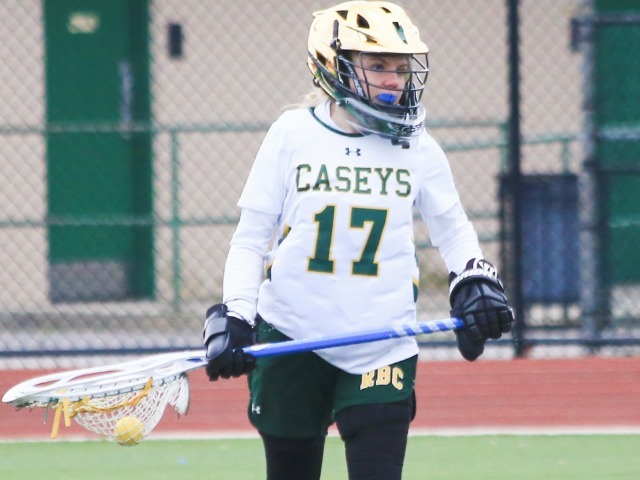 The Caseys are 15-2 and a prime contender for the Shore Conference Tournament title. 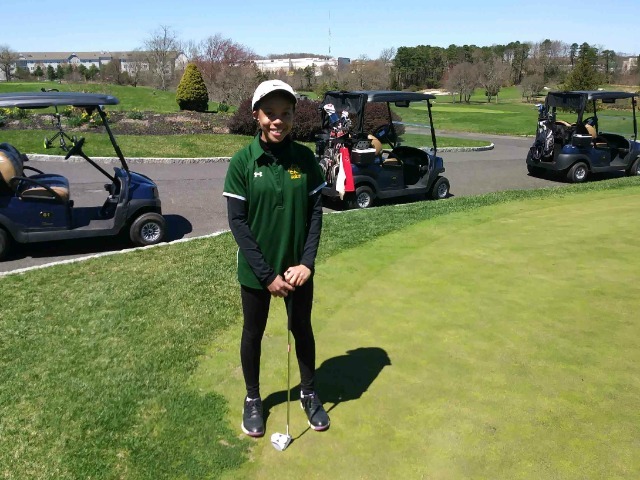 They have already beaten fellow Shore Conference teams–and championship contenders–Middletown High School South, Freehold Township High School and Manasquan High School. The Caseys will also be a contender for the South Jersey, Non-Public A state tournament championship. But Schmelz is not thinking about the postseason yet. Gordinier and his teammates are doing an excellent job of that. The junior leads the Caseys in scoring, averaging 16.7 points per contest. He has drilled 52 field goals, 49 three pointers and 33 free throws. Junior Kevin Bauman “has been a force inside,” Schmelz said. Bauman leads Red Bank in rebounding, recording 7.8 per game. Schmelz also has a rotation of senior guards who can execute his uptempo style. M.J. Wright, John Duffy, Matt Conley and Steve Lubischer can all defend, handle and score. Duffy has really taken advantage of the space Gordinier creates, hitting on 42 three-point baskets. In games, when opponents focus on Gordinier, Bauman and the guards make a run. Then, when other teams key in on Bauman and the guards, Gordinier takes over again. The Caseys are a difficult team to defend. 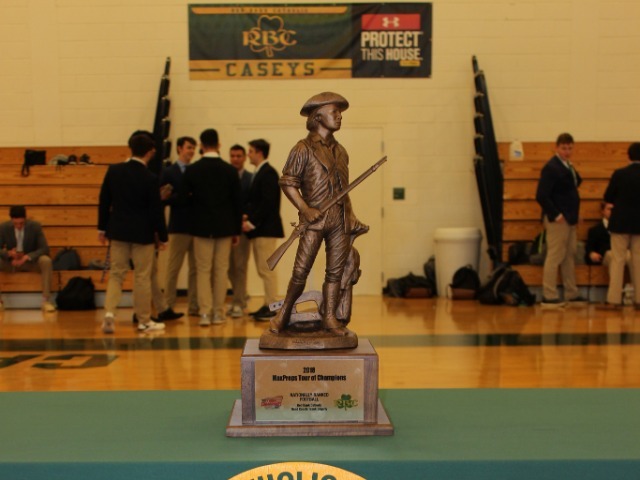 Red Bank Catholic will continue its season on Feb. 1 at home versus Monmouth Regional High School. Tipoff is set for 6:45 p.m.